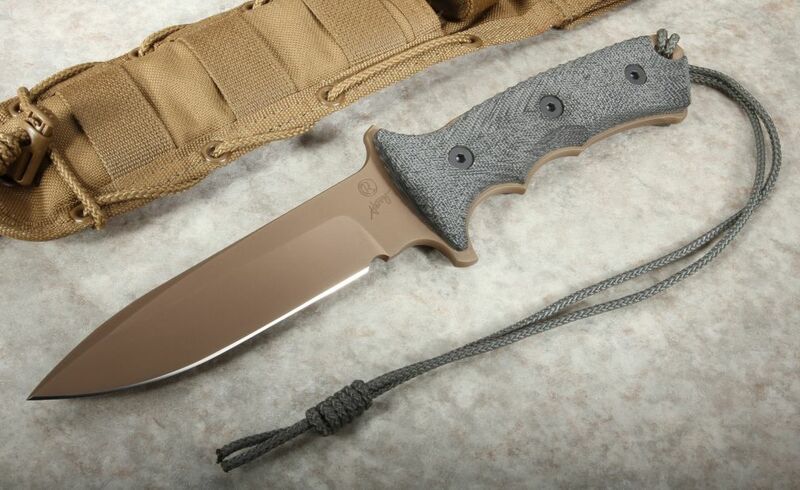 The Chris Reeve Green Beret 5.5" tactical fixed blade knife was designed by William Harsey to keep up with and demands and requirements of the U.S. Army's most elite service members. 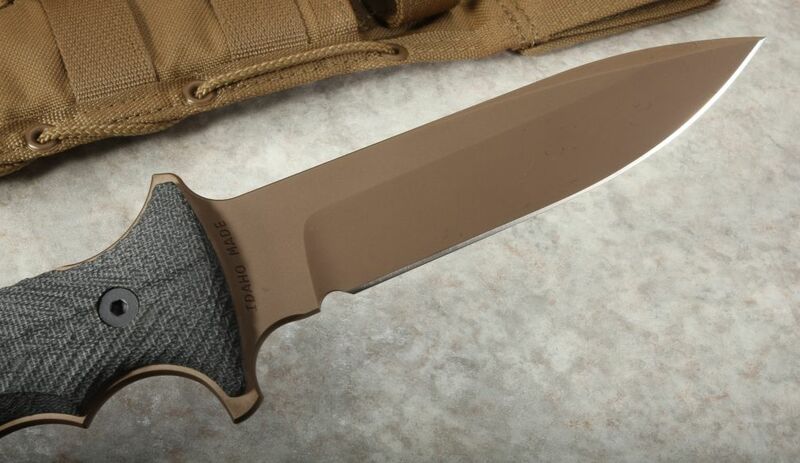 Every aspect of the Green Beret 5.5" has been well thought out and rigorously tested to ensure performance and reliability. 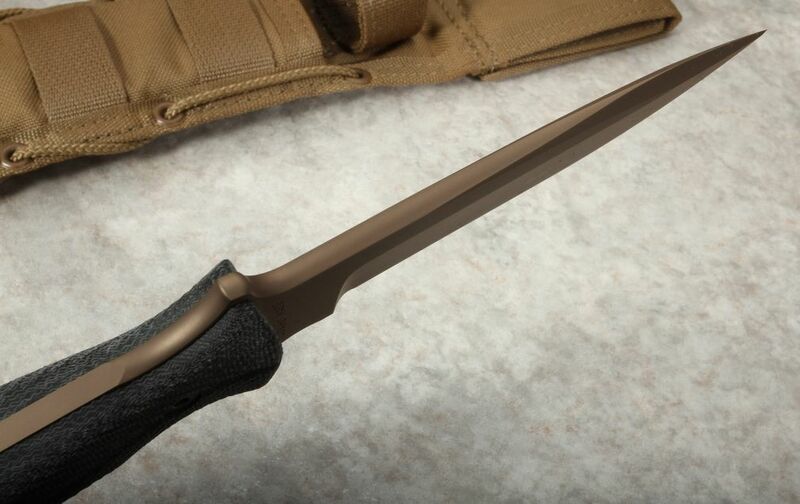 Only the highest quality materials that will stand up to extremely harsh environments are used in the construction of this knife. 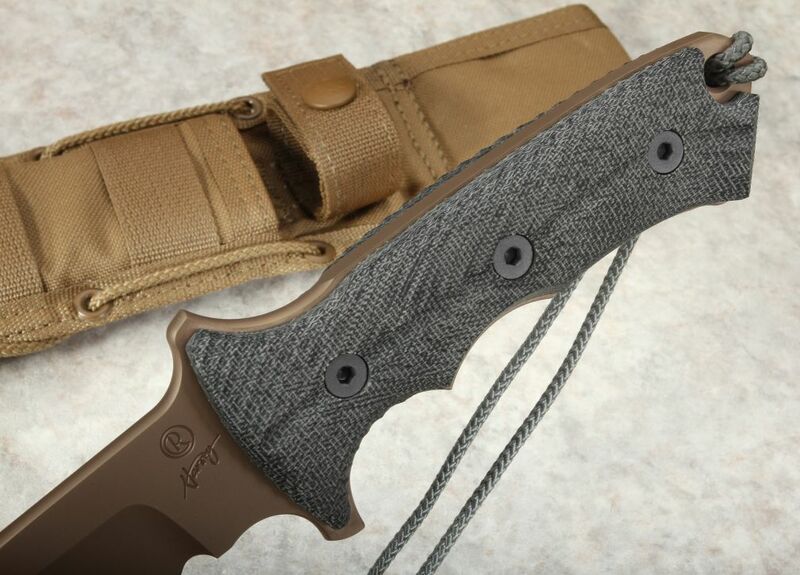 The 5.5" blade is a full tang design and constructed of American made CPM S35VN steel with hollow grinds for maximum edge retention. 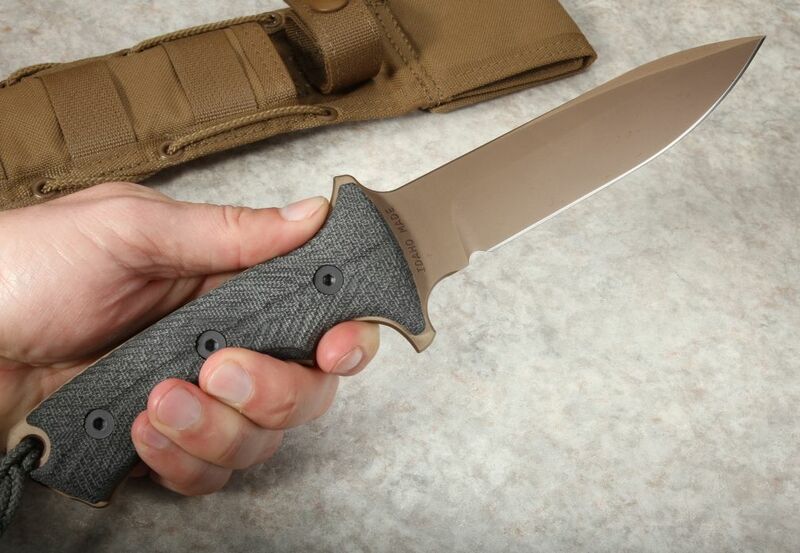 55-57 RC hardness so that this blade can stand up repeated heavy cutting tasks. 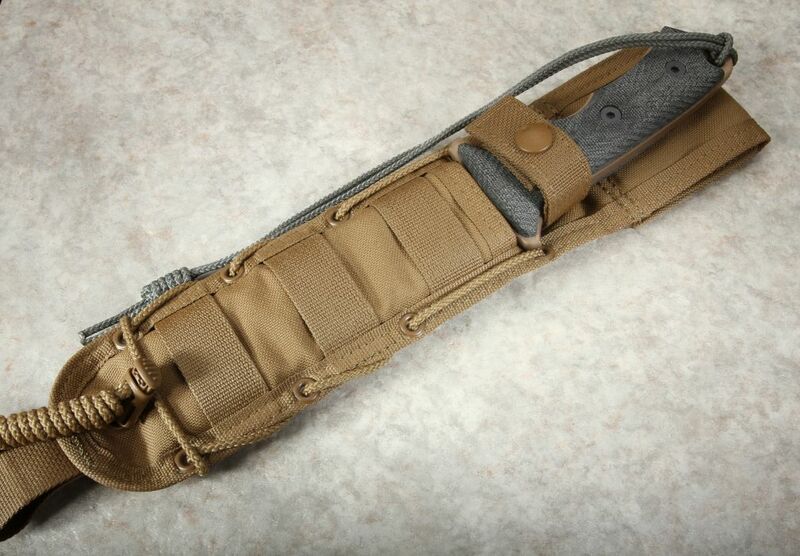 The Green Beret has an integral lanyard hole on the rear of the handle with a cord lanyard attached. The Chris Reeve Green Beret is the non-serialized civilian version of the U.S. Army Special Forces Yarborough knife issued to spec ops graduates.